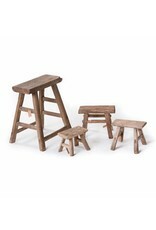 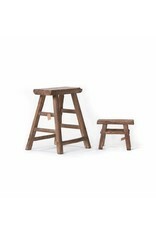 set of old wooden stool and small stool(s). - Old Wooden stool, Authentic rustic wooden stools en benches. 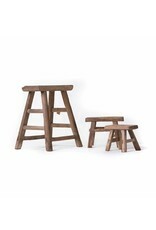 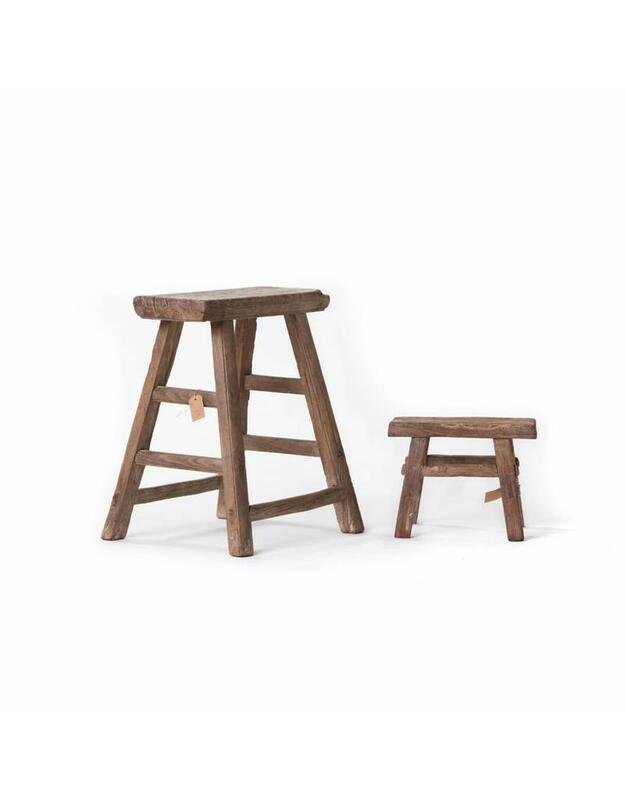 Home / Beautiful set of old wooden stool and small workman's stool(s).